What follows are selected quotations reprinted with permission from ETP, Engineering and Technology Publishing. This article was published in the International Journal of Renewable Energy and Smart Grid (IJRESG), (Vol. 1, No. 1), September 2012. “ NISTIR 7628: Guidelines for smart grid cyber security: vol. 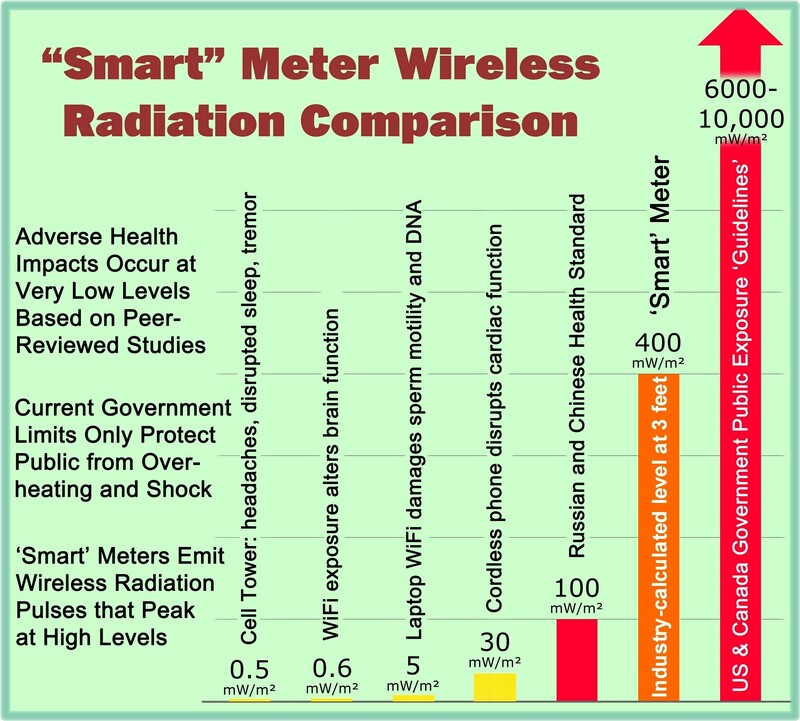 2, privacy and the smart grid. Tech. Rep., 2010.